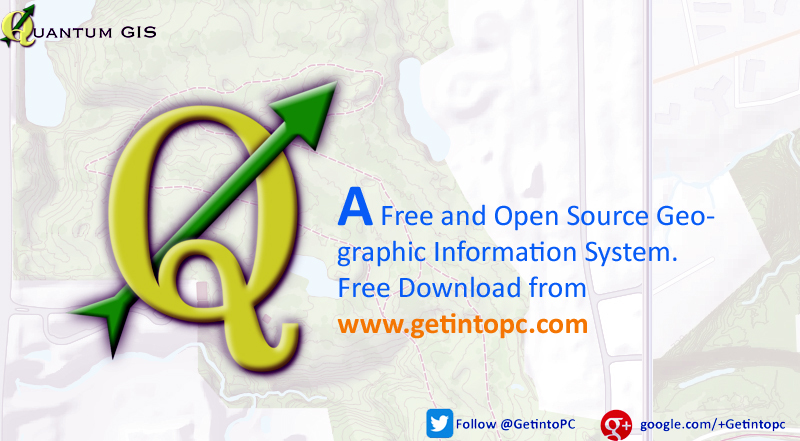 QuantumGIS Free Download Latest Version for Windows. It is full offline installer standalone setup of QuantumGIS Map Development free tool for 32/64 Bit PC. 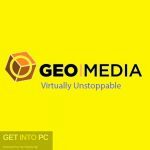 QuantumGIS is an application that will provide you the Geographical Information System for creating or organizing map data. 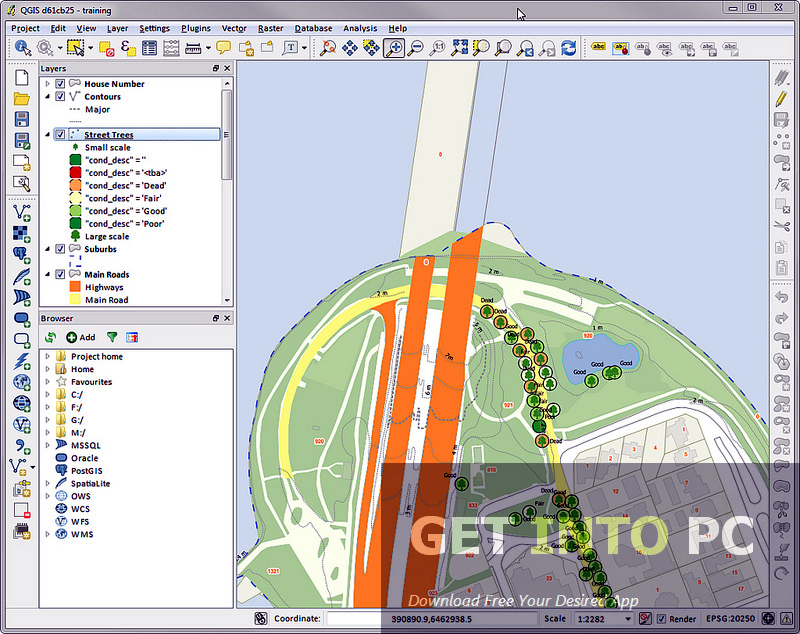 The application supports vector as well as raster images and yes also GPS data. You can edit existing maps as well as create new ones. The interface of QuantumGIS may seem a bit crowded but then again the requirement of the application and its use requires the looks of the interface to be a bit crowded with tools. 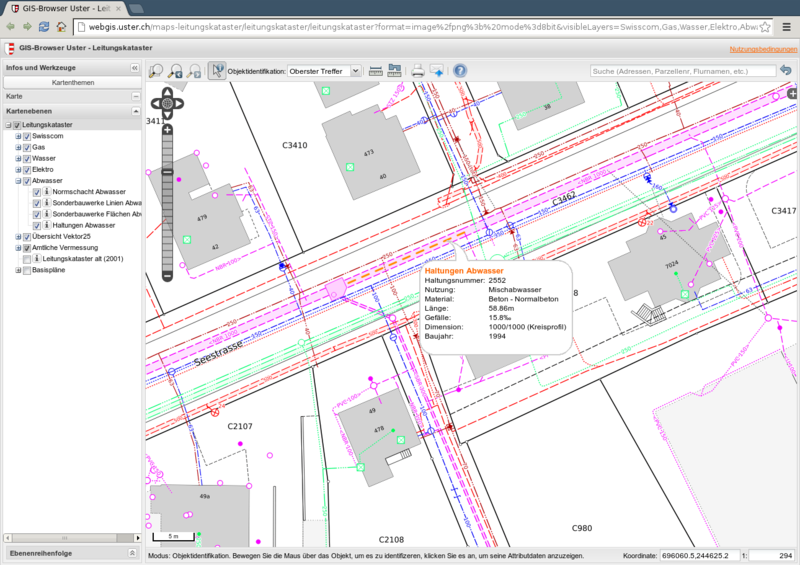 Advanced users requires more tools as they are working on the complicated Geo spatial data. The simplicity of the interface may divert the advanced users towards other applications. The application requires some knowledge about the Geo spatial data. For efficient work QuantumGIS it provides you a comprehensive help file from where you can take guidance step by step. 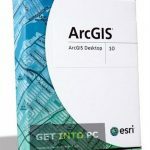 You can also Download ArcGIS 10 which is great application for such work. Once you are all set to go through this application then you will explore all the features of the QuantumGIS. 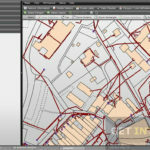 There is a wide variety of maps available in QuantumGIS which can be used for analyzing and creating new spatial data. QuantumGIS has a browser in which you can drag and drop the data from one datastore to another one easily. Once your data is ready you can easily publish it on the web easily. QuantumGIS is also coming on Android very soon so that users can manipulate with GIS data everywhere you go. Below are some noticeable features which you’ll experience after QuantumGIS free download. Can create and organize map data. 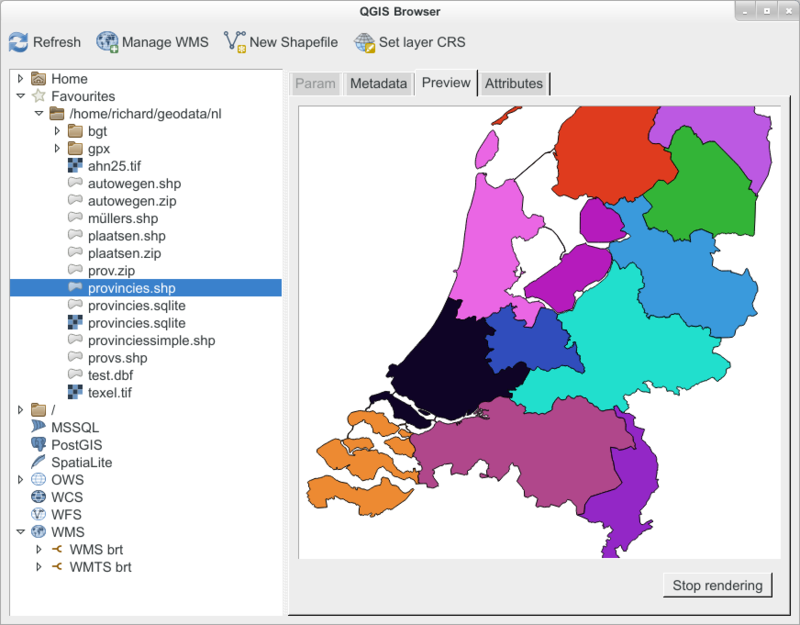 Wide variety of maps available. 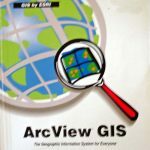 QBrowser available for adding map data easily. Can easily publish on web. 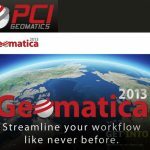 Before you start QuantumGIS free download, make sure your PC meets minimum system requirements. Click on below button to start QuantumGIS Free Download. This is complete offline installer and standalone setup for QuantumGIS. This would be compatible with both 32 bit and 64 bit windows.